Lots to look forward to in school over the last few weeks. Activity day in I.M. Marsh on Friday, followed by Hispanic Day next Thursday 13th and then our year 6 production. 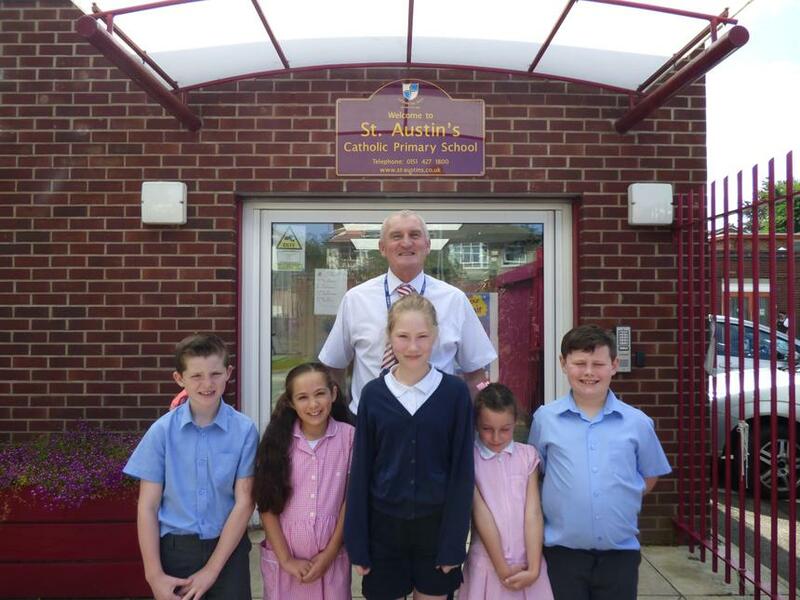 Our children told me how much they have enjoyed this year in school and they are all looking forward to both the summer holidays and also moving up to the next year group.